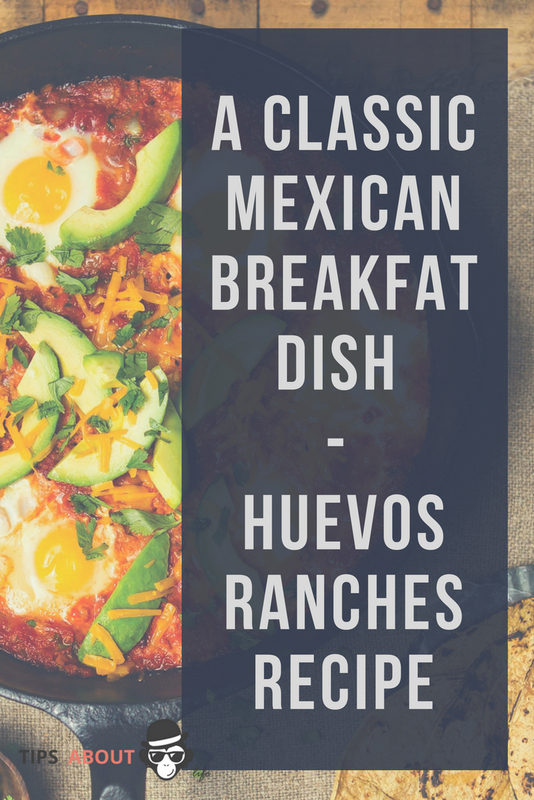 Because everyone likes their eggs a different way, you’ll prepare them however you like and then add them to tortillas and top with your favorite Tex-Mex toppings. I’m talking salsa, avocados, tomatoes, cilantro, hot sauce or whatever you love on your tacos. 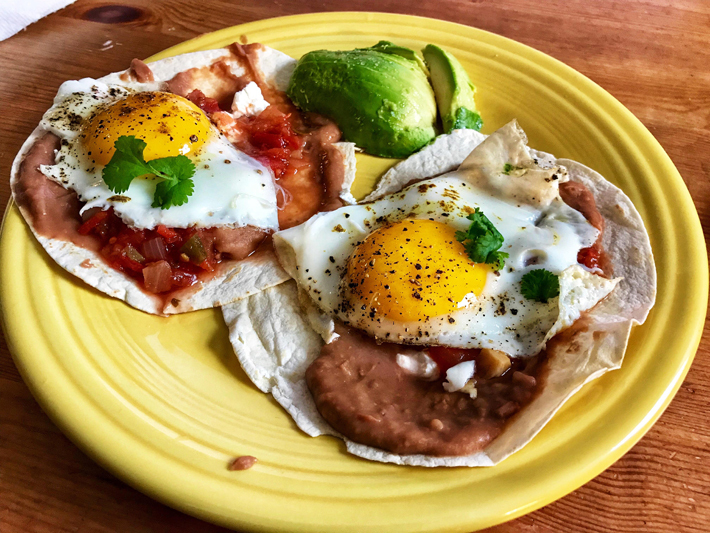 Best of all, you can stuff everything into Paleo tortillas — perfect if you’re going low-carb or avoiding gluten! 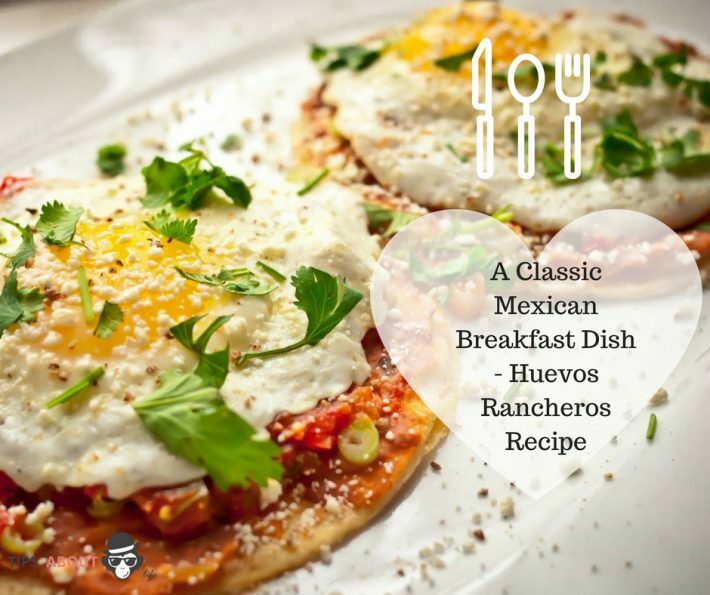 This huevos rancheros recipe is an awesome way to kick off your day! 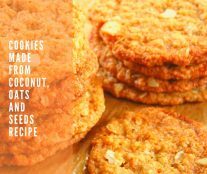 In a large skillet, over medium heat, add in coconut oil and grass-fed beef, stirring occasionally until the beef is browned, about 5–7 minutes. Add in the onion, jalapeño, cream cheese, oregano, salt and pepper, stirring until onion becomes translucent and remove from heat. 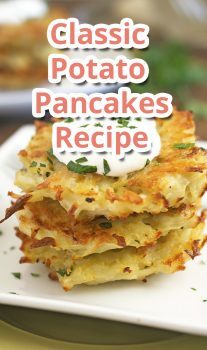 In a separate pan, over medium-low heat, cook the eggs as desired. Serve on Paleo tortillas, topped with fresh tomato, avocado and cilantro.